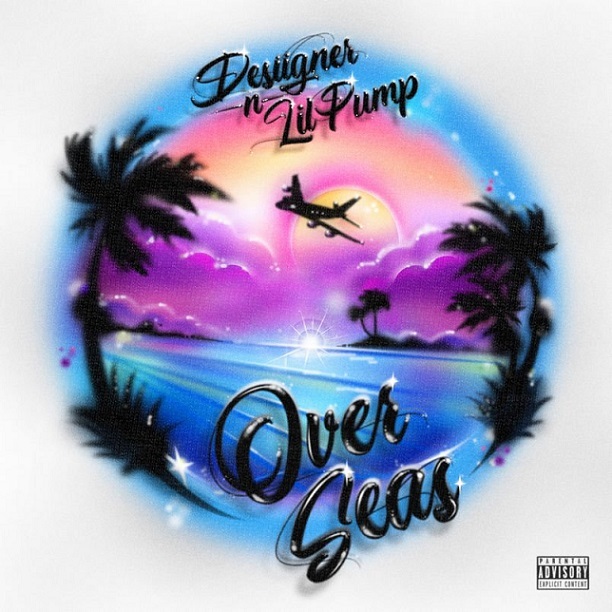 Desiigner & Lil Pump Head "Overseas" in New Single | RESPECT. Gotta be honest: very interested to see where’s Desiigner‘s trajectory is headed for 2019, given that — while the music has remained solid — he hasn’t really been able to repeat the response received from “Panda” (expect maybe “Timmy Turner“?). This past week, the New York talent delivered a new banger titled “Overseas,” which sees an additional appearance from current Hip-Hop frontrunner Lil Pump. Enjoy the latest from the G.O.O.D. Music emcee below. Lil Pump Drops New Visual for "Butterfly Doors" | RESPECT. Desiigner & Dave East are "Riich" on New Single | RESPECT.